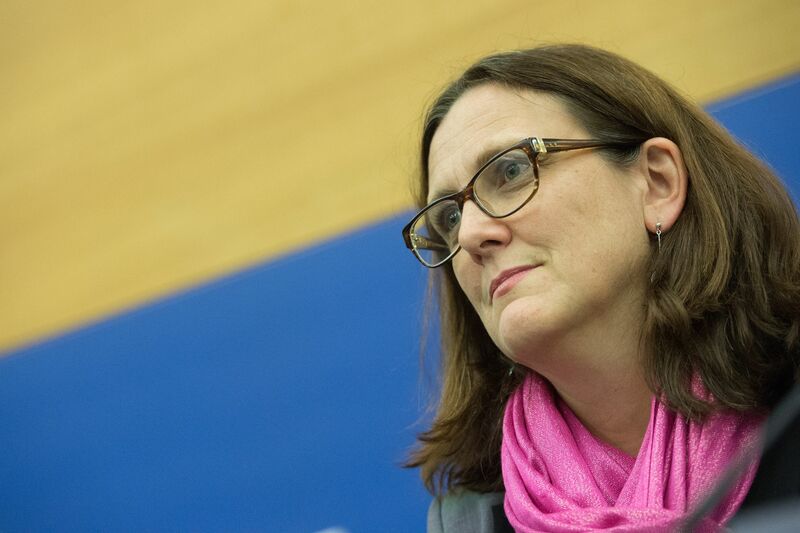 EU Trade Commissioner Cecilia Malmström told Euractiv Spain that the bloc’s Canada deal (CETA) has “the highest standards” and confirmed Mexico and Mercosur are next on the negotiating agenda. There is something drastically wrong with the European Union !!! 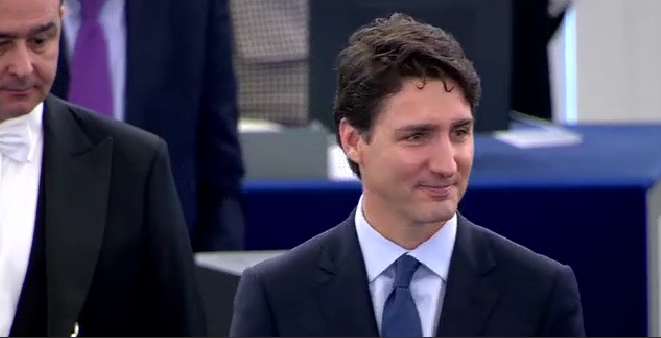 You think it is alright to ride roughshod over ordinary people’s opposition to CETA , and TTIP . EU leaders do what they like , but will face increased opposition from the public , that may eventually lead to the break up of the EU . European government face legal action if corporations are blocked from achieving their business goals projected . To give an example , France dumps large quantities of tasteless Golden delicious apple on Britain at a lower price , white Eggs and skimmed milk . there are very many people in Britain myself included , who as a matter of principle , will not buy anything French . Just wait til Monsanto rears its ugly head suing European governments . Dqvid, why should anyone care about “ordinary people’s opposition”? 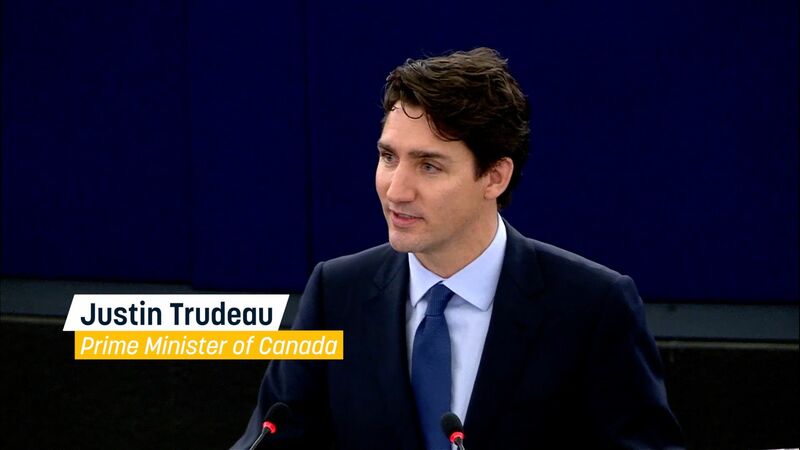 You erroneously claim “EU leaders do what they like”. The members of the Council are democratically elected. 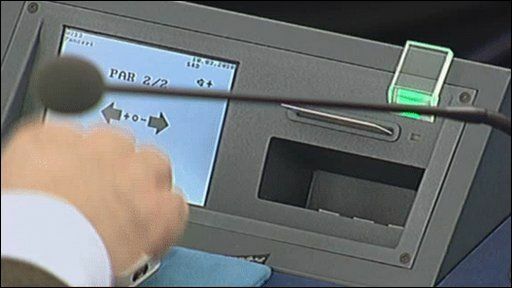 A democratic vote was taken in the Parliament. 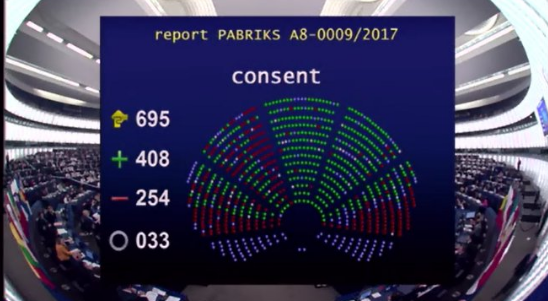 MEPs were able to look beyond the populist arguments which apparently you buy at face value as well. There is no “increased opposition from the public” – since there is not one “public”. Monsanto can threaten to sue but will never win, considering WHAT IS ACTUALLY STATED IN CETA (see under: “right to regulate”). Finally, your own private little boycott of French products reveal that you have completely lost the plot already.